The new Trinity Leeds shopping centre can already call itself award-winning after scooping first prize in the commercial category at the West Yorkshire Building Excellence Awards. The annual ceremony took place at Headingley Stadium, organised by Leeds City Council and the other four West Yorkshire local authority building control services. A total of 11 awards were given to celebrate some of the best examples of building quality across the region, in a variety of projects ranging from domestic extensions to commercial developments, achieved through building standards, technical innovation and sustainable designs at local level. 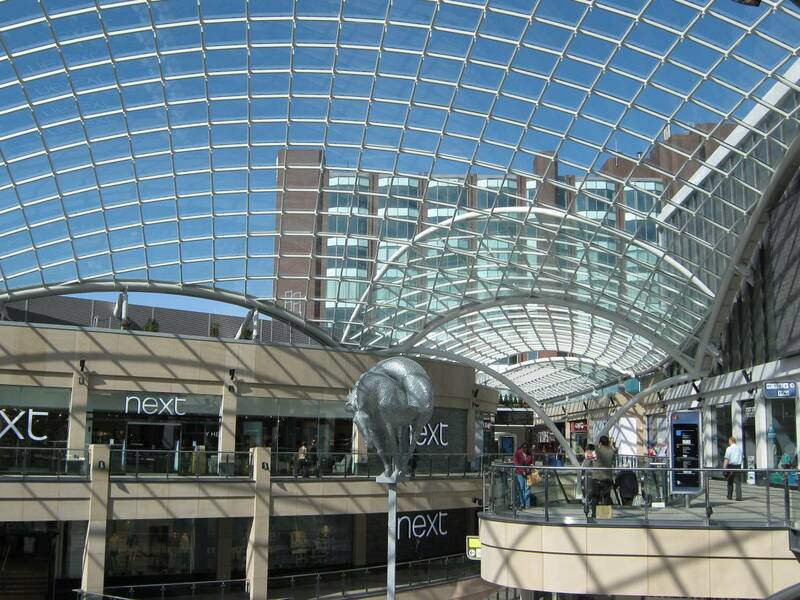 Trinity Shopping Centre is a major scheme in Leeds City Centre, enhancing the retail and evening economy of Leeds. The centre includes numerous shops from large stores to small kiosks, cafés restaurants, bars and a 3 screen cinema. Constructed by Laing O Rourke, the scheme design was by Chapman Taylor Manchester and fire engineering by Jeremy Gardiner associates. A huge glass dome is the centre piece of Trinity East. Designed by SKM Anthony Hunts, its 1902 glass panels rise 100 ft above street level. The dome is built on a steel framework, and during construction was supported on an immense scaffold structure, with pre-cast concrete constructions also used extensively throughout the development. 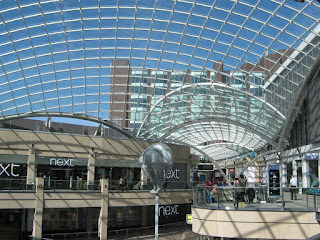 The shopping centre is open to and designed to link in with surrounding street levels and adjoining existing shopping units and the former Leeds Shopping Plaza, which also had major reconstruction as Trinity West. Another winner of the night was Block 13, for restoration and conversion of a major project. 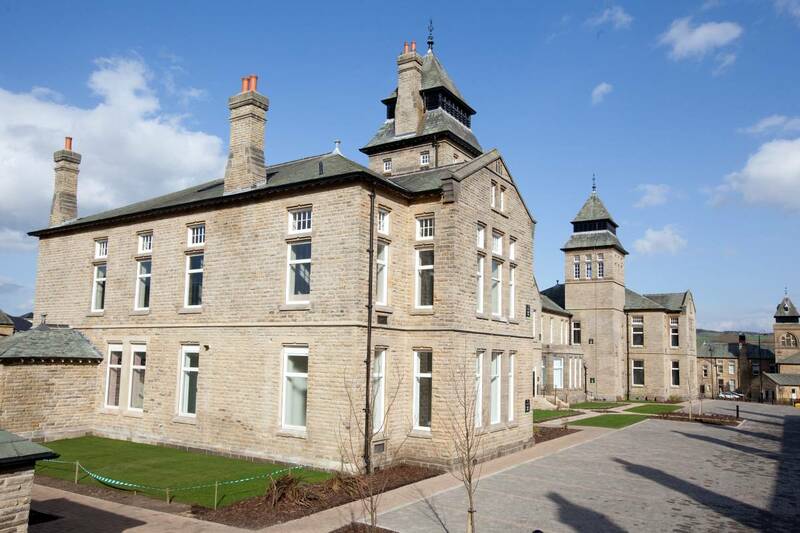 Block 13 is situated in an 1888 stone gothic style former hospital in Chevin Park, Menston, where it has undergone a sensitive conversion into houses and luxury apartments. Contractors Ben Bailey Homes were judged to have demonstrated exacting and meticulous attention to detail. 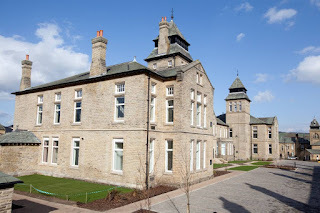 The grade two listed building has been adapted to show building regulation compliance can be achieved through an excellent working relationship between constructor and building control. Ben Bailey Homes were praised for having implemented a well-managed work force including skilled traditional craftsmen who have achieved a high level of quality and finishes at a prestigious development. The complete list of winners, finalists and project descriptions can be found on the LABC (Local Authority Building Control) Awards website at http://www.labc.uk.com/Awards/Details?id=31 . This year’s awards were attended by over 200 people who were involved in the nominated building projects in the West Yorkshire Region. The LABC Awards recognise the importance of building control in creating a high quality, sustainable built environment in England and Wales. Local authority building control helps to ensure better design and builds by cooperative working between local councils, developers, designers and builders to avoid costly corrections during construction and to make sure projects comply with the highest standards of safety, sustainability and accessibility.